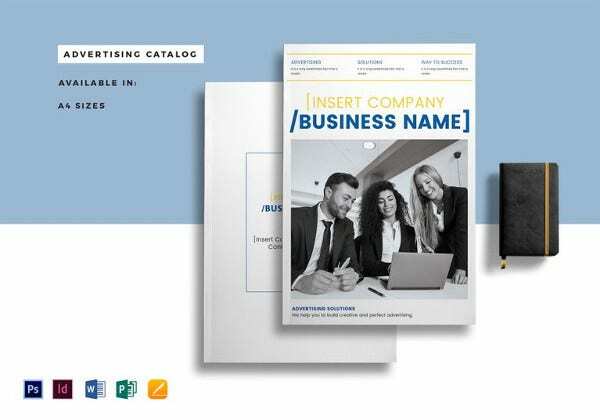 Businesses create catalogues to help them communicate the products and services they offer to their clients including the description and prices. 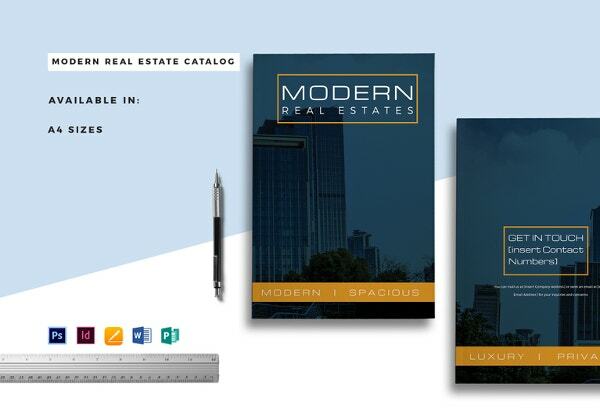 Before customers purchase a product, they would want read a brochure or visit your website and find out the catalogue description and the pricing. 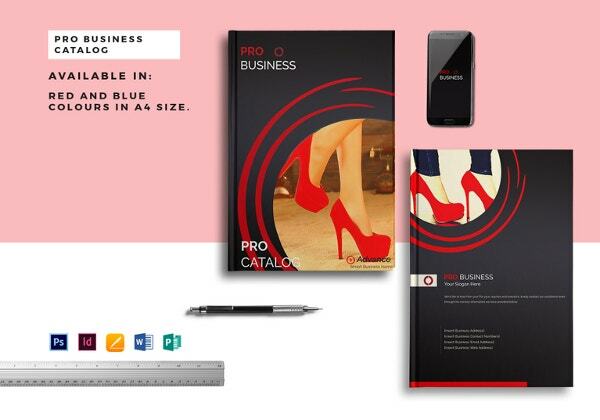 Having your products and services properly presented using a catalogue template design can help elaborate your brand. It is one way you can create brand name awareness. 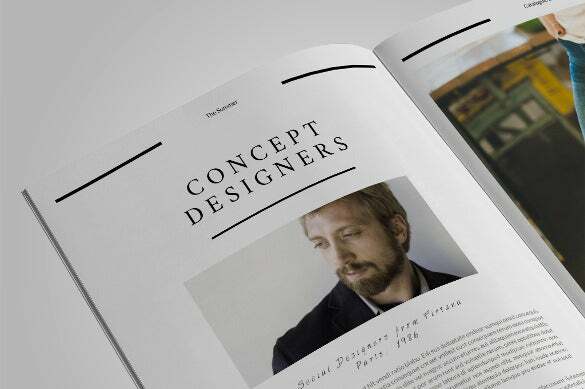 The kind of catalogue you come up with will also say something about your brand image. 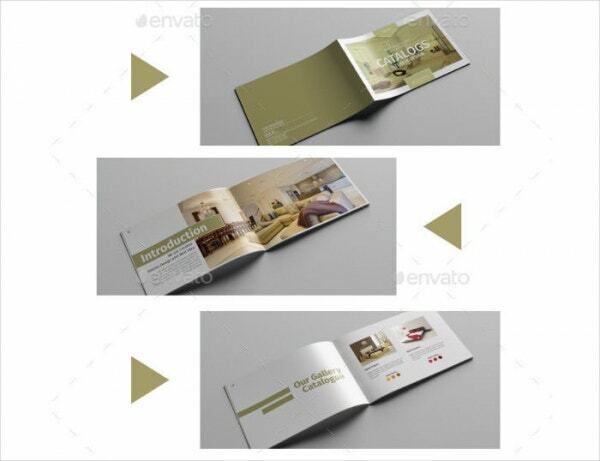 You do not want to create a disorganized and unattractive catalogue or brochure that does not give clear information. 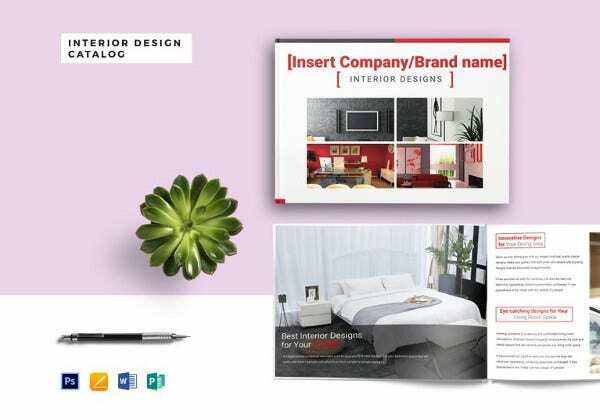 A PSD catalogue template can be ideal in coming up with descriptions and allocating prices for each product. 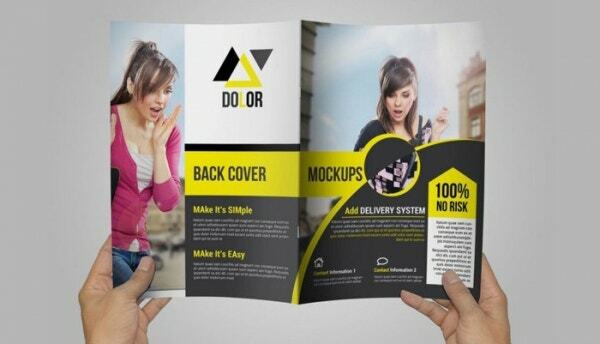 Depending on how you want the items to appear, you may choose a sequence or a format such as tri-fold, booklet, bi-fold, and other appearances. 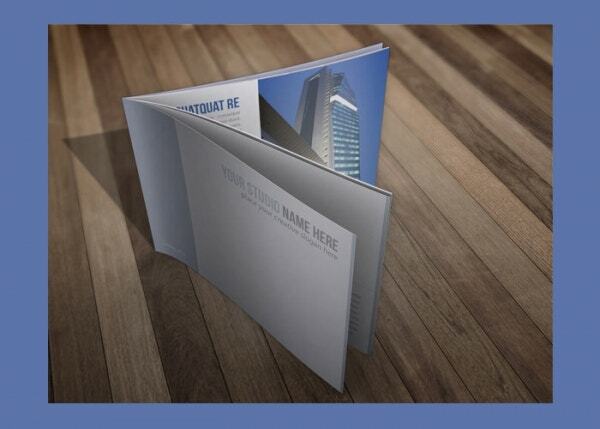 You can print your brochure catalogue and distribute it to customers. You may want to begin with the most selling products and the others follow on their alphabetical order. 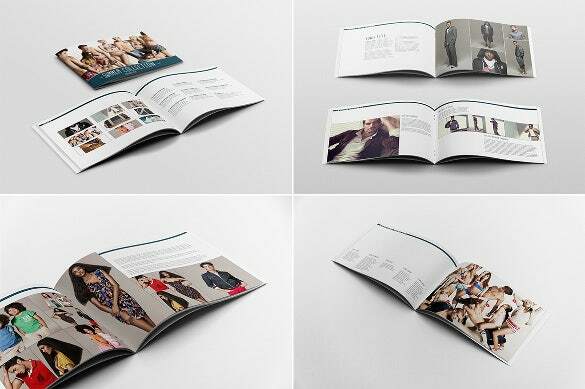 The catalogue may also be designed based on the different groups of products. If you are selling automobile parts, you may have the braking system parts including the brake pads, the flywheels, and clutch appearing on the same page. 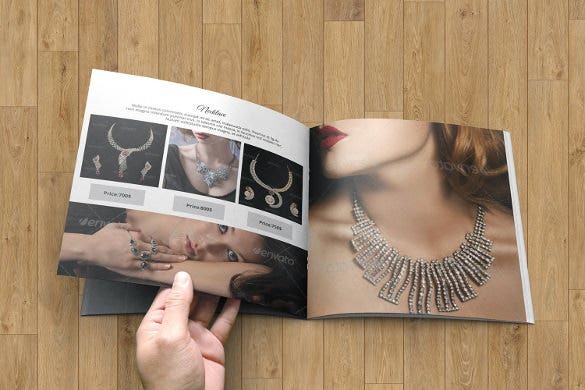 With a catalogue, it will give information or a list on the kind of products that you sell and how much they trade on the market. 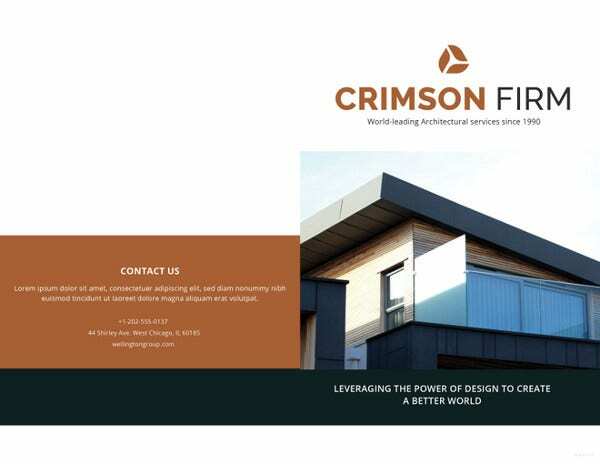 Brochure designs do not have to trouble you or put a dent on your finances since there are PSD catalog templates that can help create the best designs. 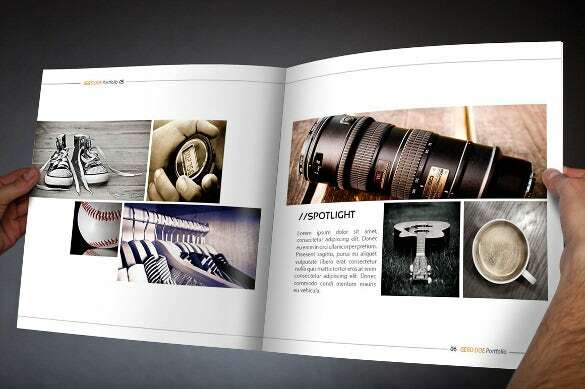 Your product catalogue are an essential marketing tool that keep your target audience informed about your products. 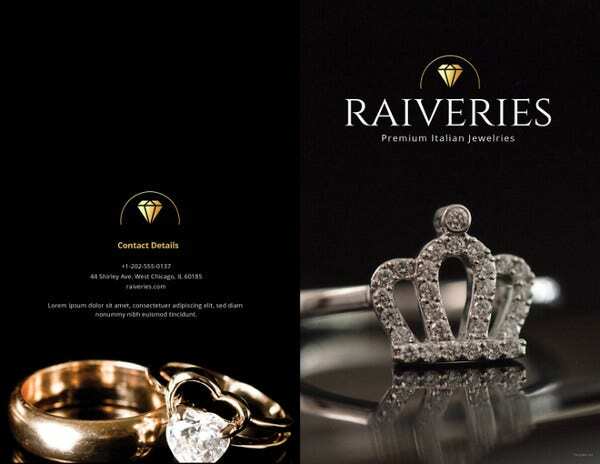 The maxim here is design a pulling catalogue so that your audience readily scours through it- ensuring an effective advertisement of your goodies. These days you have product catelog template options to help you. 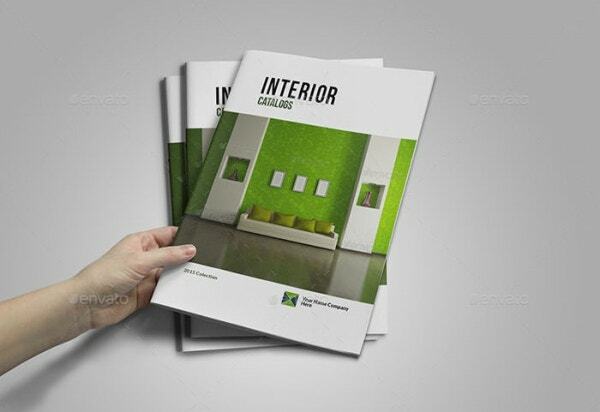 Choosing a well-made catalog example such as this one to showcase and promote your furniture and upholstery would be a good idea. 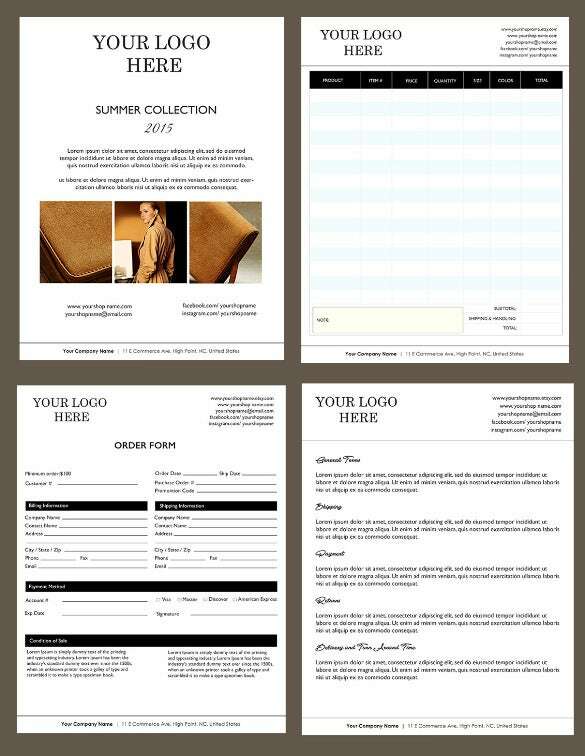 The catalogue template is fashionably well-organized and very presentable. Thanks to its user-friendly design and layout customers will be able to review the collection and make a choice for buying the furniture. 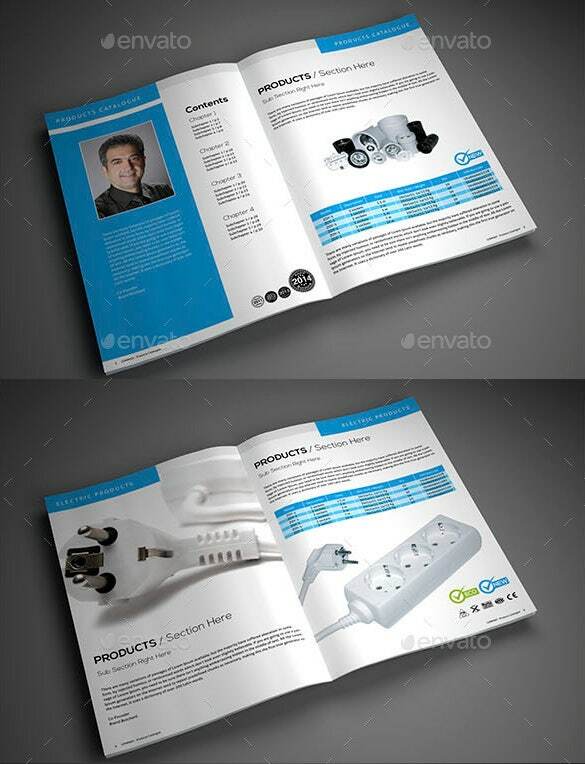 If you want a catalog design which provides you a balance between text and graphics, this catalog template is apt for showcasing the lineup of electrical products and wares in your showroom, outlet or store. 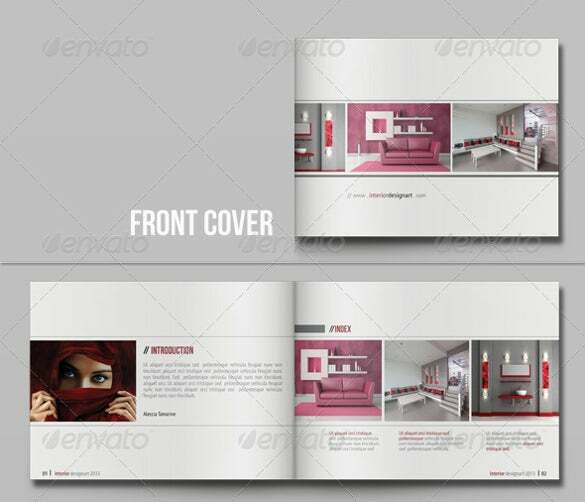 The format of the catalog allows you to fit descriptions with images of the products, that too in a comprehensive manner. 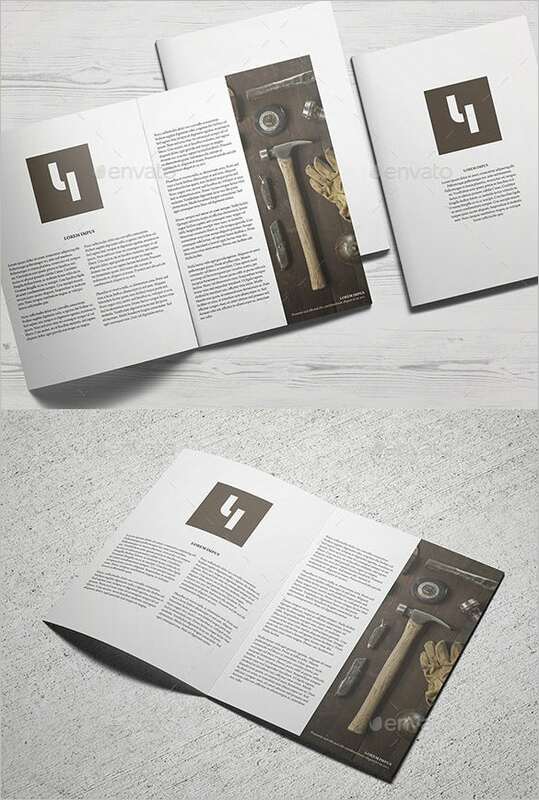 This A4 catalogue mockup template can be used to create catalogue to promote and provide information for different types of products. The right half can be used to display picture while the left half can contain the description. 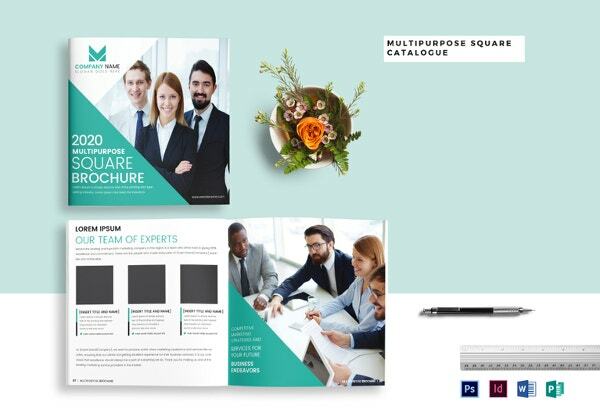 In case you sell a bundle of services and products you can use this multi-purpose catalogue template to promote your business. Products and services can be presented properly and will help elaborate your brand. 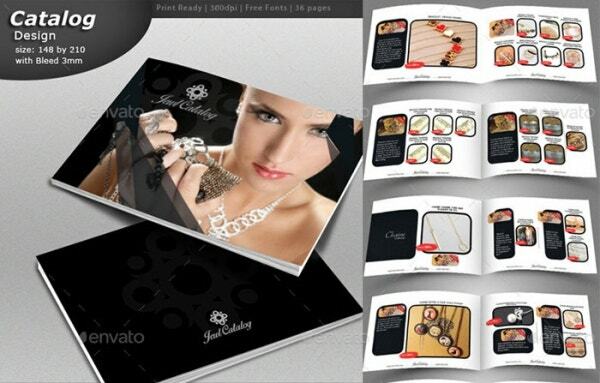 Make a catalogue as glittering as the jewellery you sell by using this template. 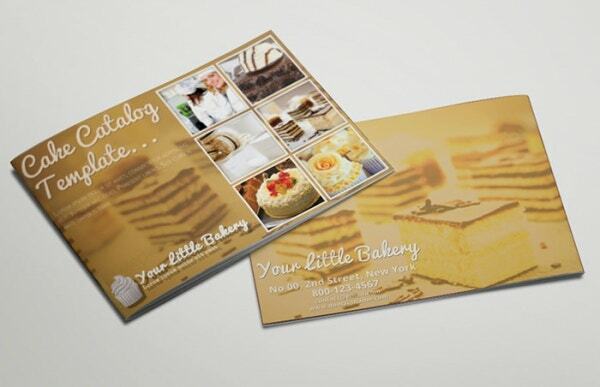 Wide range of vibrant colours will enable you to present your product as it is, in crystal clear clarity. 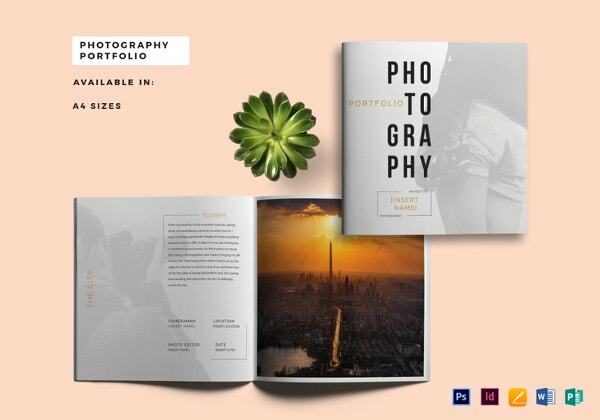 You are getting a funky modern photoshop catelog template here that will enable you to showcase your bestseller right on the cover page followed by other products across the 12 pages. This easily editable catelog template has followed a unique route by displaying products in 2 angles on the pages with a brief product description in between. You can choose from varied color variants. 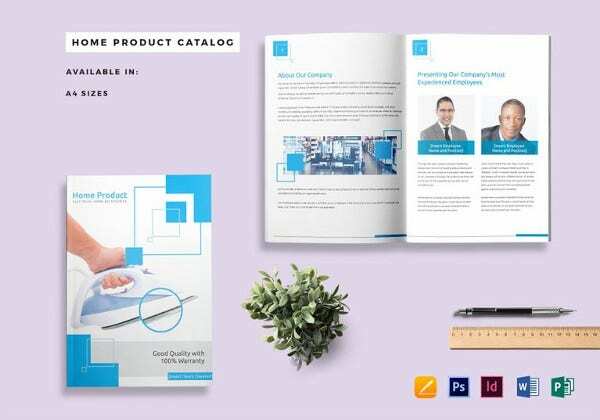 This indesign product catalogue template has come up with as many as 14 pages where the pages at the left are completely dedicated the product picture while the right hand side offers the textual description. If you are looking for a catelog psd template where you can display your products at their brightest best covering a large area, this template would be just the pick for you. You are getting 20 pages here. 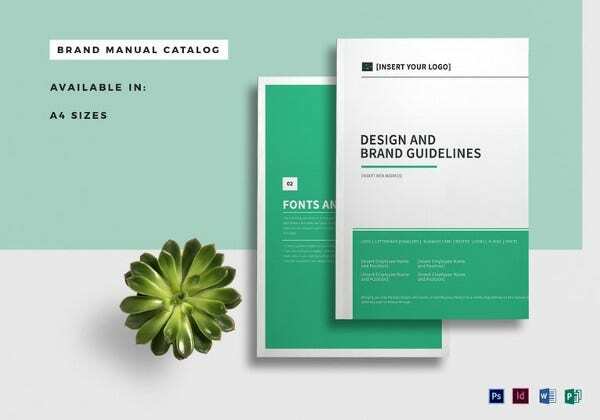 If you are looking for a catalogue to introduce your latest arrivals, this catelog design template would be a great catch. 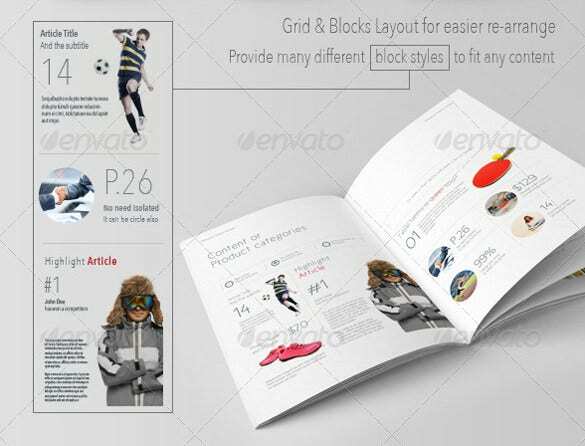 Spanning across 24 pages, the template will allow you to multiple product pictures on each page. 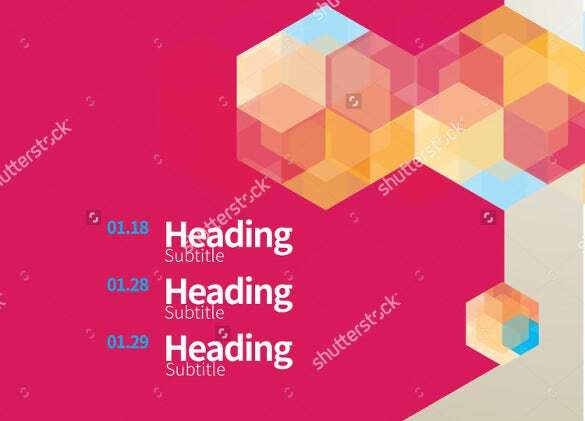 You are getting a contemporary flexible printable catelog template design here backed by grids and block layout to help in handy re-arrange – there are varied block styles to cater to any content. 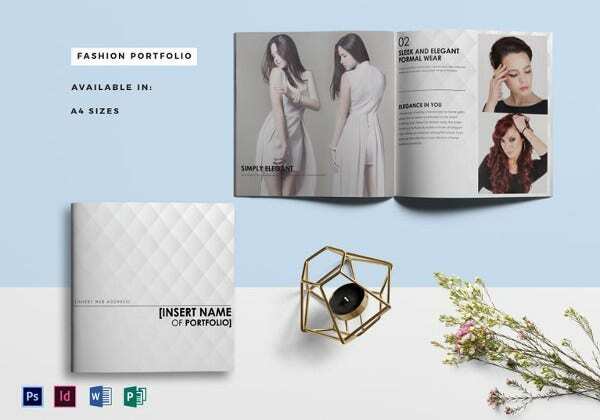 This 14-page long Indesign catalogue template has come up with a glam elegant outlook where you can focus on multiple product pictures on one page. It’s something really artsy & innovative. 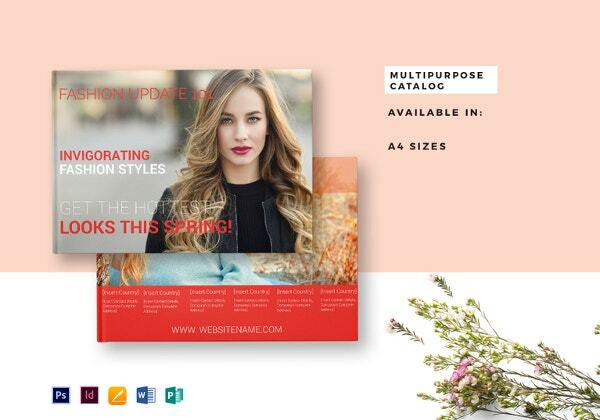 Geometric patterns come up with their exclusive appeal and if you are looking for such a cool effect with your product catalogue, this fuchsia template would be the right pick for you. 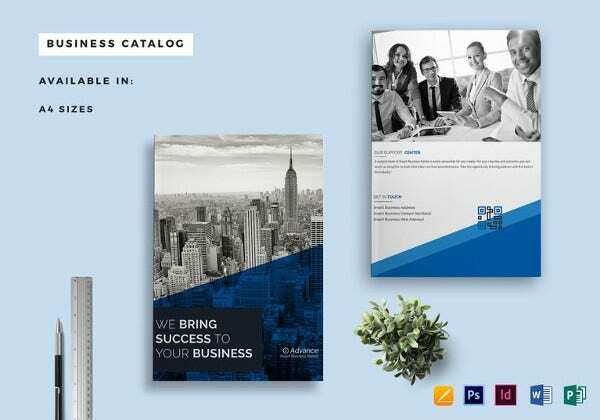 This simple catelog template impresses with its minimalist yet elegant appeal and it allows you to feature 3 of your best sellers on the cover page. There are 12 pages here. 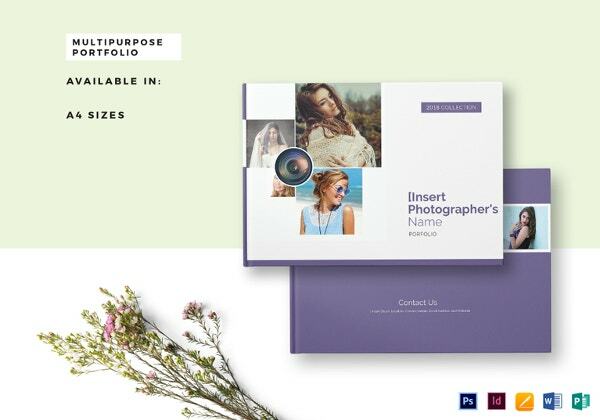 If you are looking for a module product catalog where you want the product pictures to do most of the talking with multiple snaps on every page, this template is the thing for you. 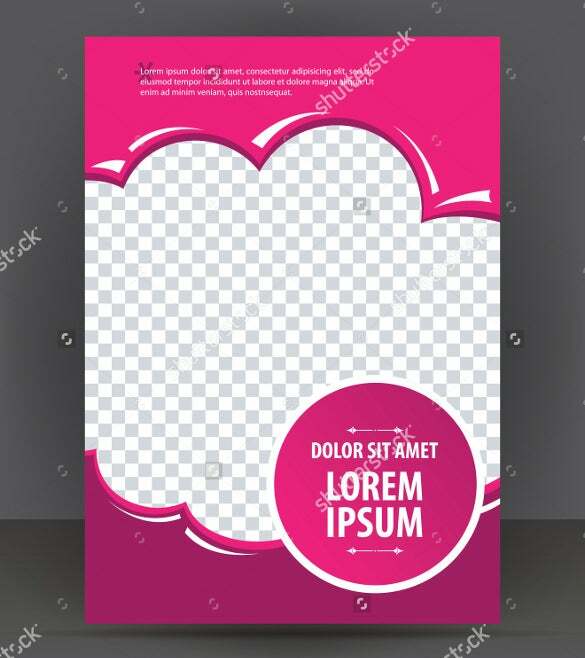 You are getting 4 photoshop templates here. The first one is for your cover page while the others are about order form, shop policy & order details as well as Price sheet. Every template is easily customizable. 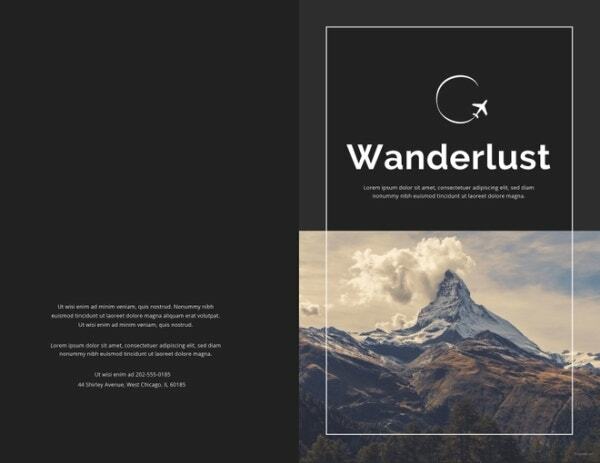 You have a glorious catelog template free download here that will enable you to assort your amazing travelogues with several awesome pictures and textual descriptions. There are 14 pages here. 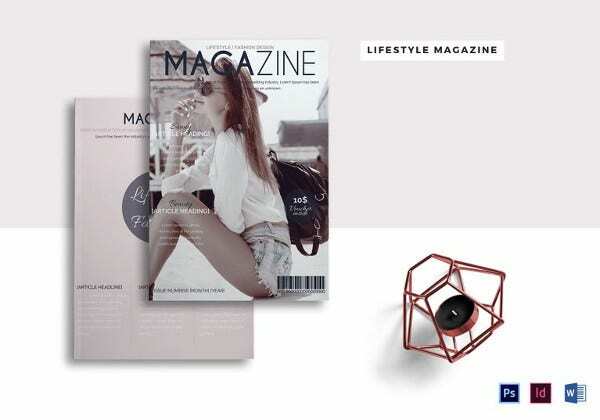 An uber magazine catalogue template awaits you here with its funky fuchsia borders and the glittery silver backdrop speaks of ultimate style and glamour- just the thing you need for your trendy magazine. 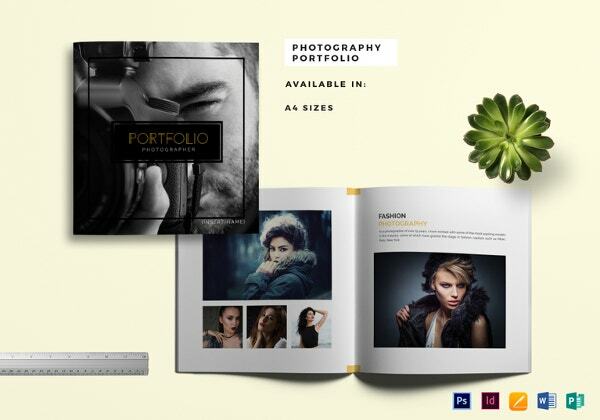 You are getting a sizeable catalogue portfolio template here spanning across 18 pages and it would be suitable for any business when you are looking forward to impress the audience with stunning product pictures. 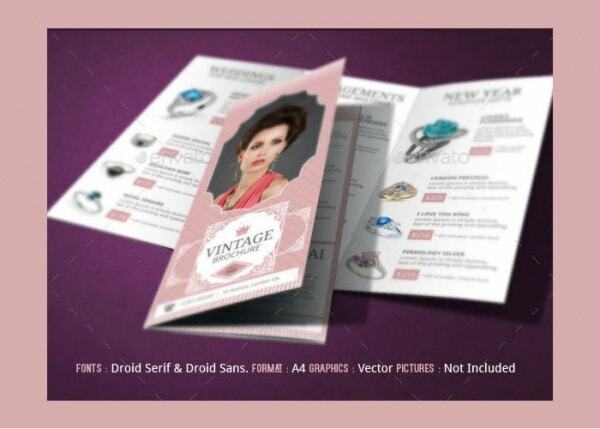 You are getting a classy jewellery catelog design template here which enables you sizeable space to display your amazing ornaments in various angles- whether you want a full page for them or little compact boxes. If you are looking for a smart catelog mockup, this mockup would be excellent with its cool photorealistic appeal. 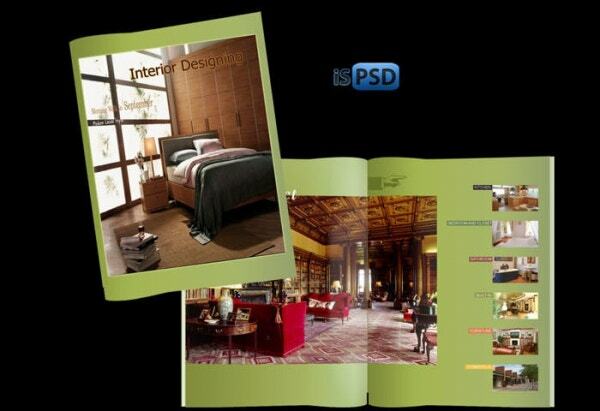 You have 7 PSD files in 7 positions here with smart objects. 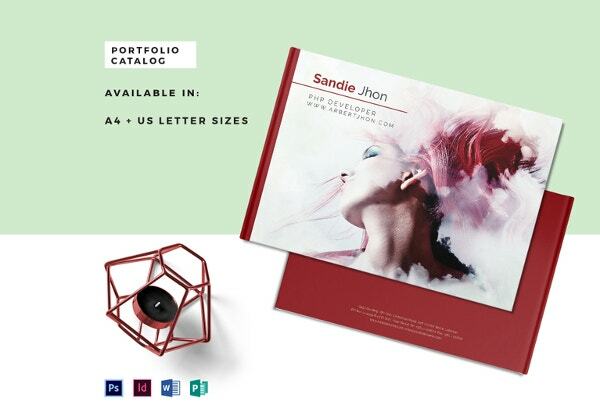 The catalog portfolio template opens up with a wide shot for maximum advertisement of your bestseller among the latest collections. There are 18 pages here with the option of multiple photos in each page. 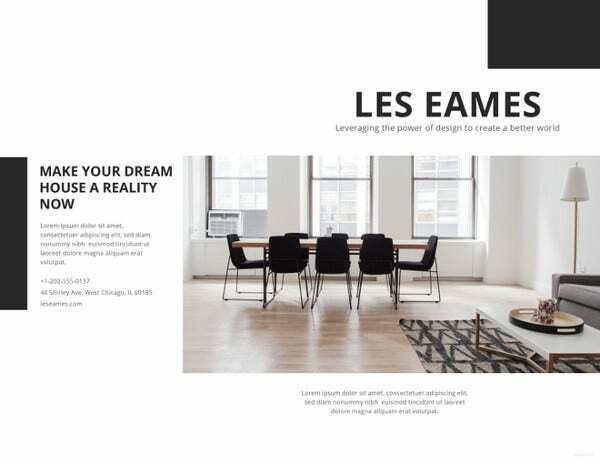 If you want your stunning interior designs to do most of the talking on your catalogue, don’t look further than this free catelog template. You can include one big shot and several small shots on same page. 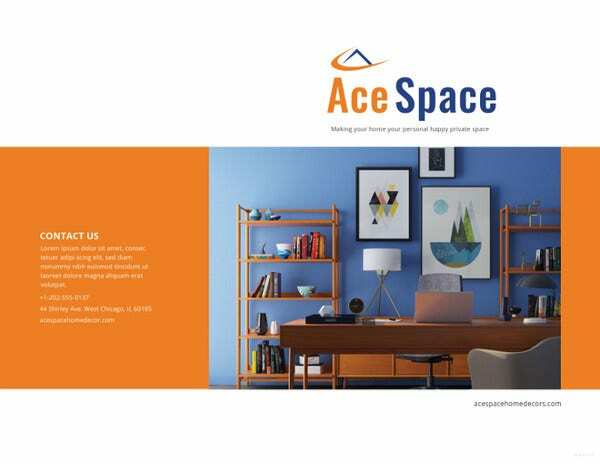 You are getting a neat, smart and elegant product catalogue here which will enable you to feature sizeable pictures of 2 products accompanied by their textual brief per page. 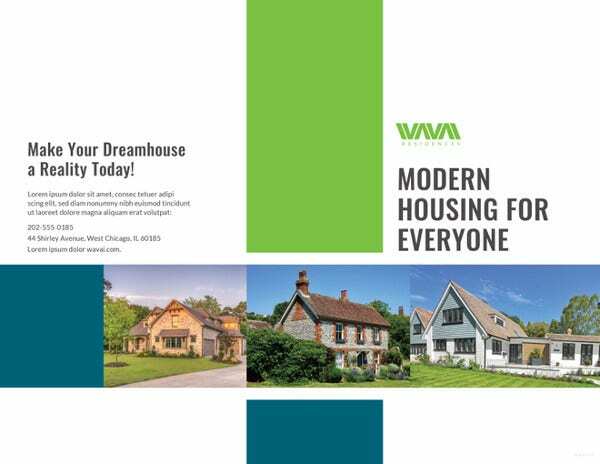 It comes with 32 pages for extensive display. 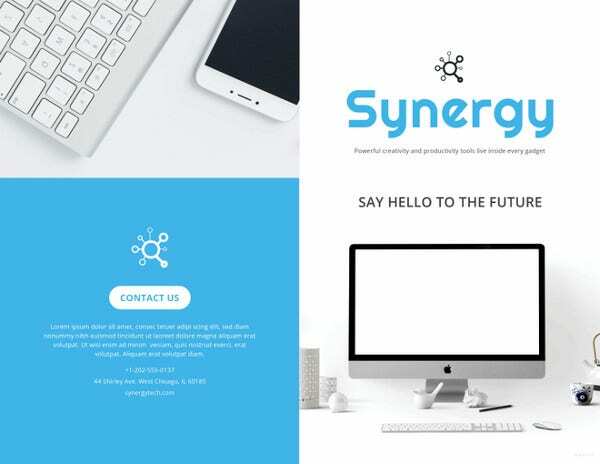 With the geometrical patterns scattered on one side and the digital button at the top, this template is a perfect suitor for your technology brochure catalog template. There are 8 pages here. 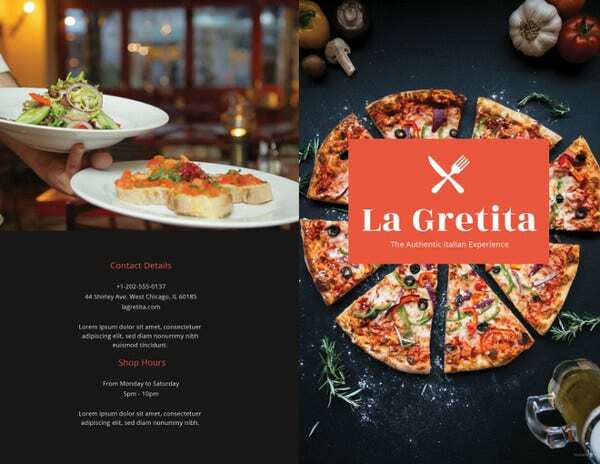 This catering service catalogue looks yummy right from the cover which speaks of an inviting appeal by offering by ample space to upload lip-smacking pictures of your delicious treats- there are 8 pages here. 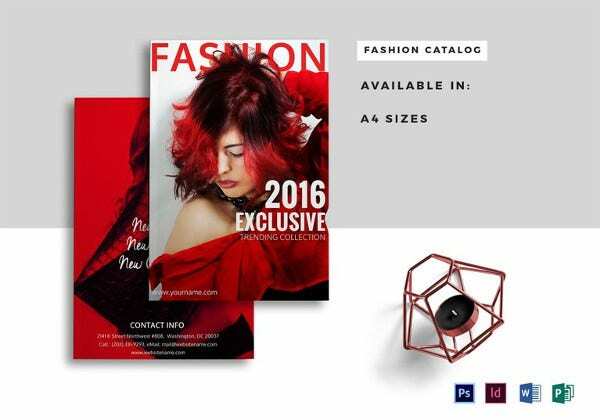 The fashion catalog template has taken a glam route right from the cover page which is pepped up with a cool high resolution picture- inside you can include multiple pictures in one page. 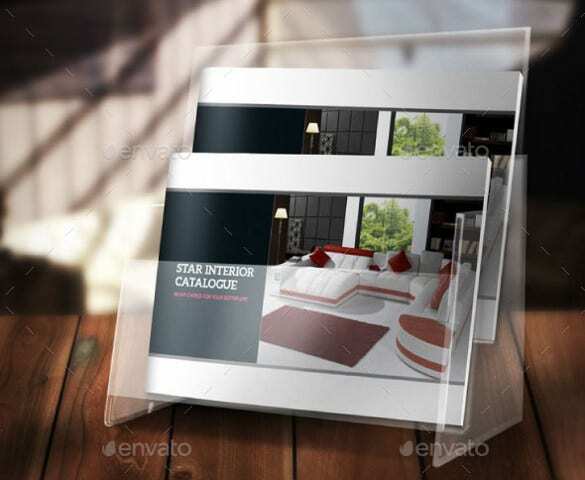 You are getting a smart and suave catalog template here- just the thing you need to display your elite construction artwork to the entire world. It offers ample space for both pictures and text details. 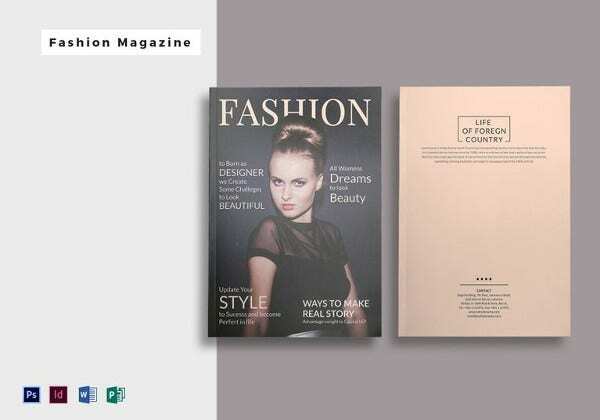 If you are looking for a magazine brochure mockup that will enable you to advertise with a stunning headshot on the cover page, this high resolution is just the thing for you. The brochure template speaks of the royal vintage aura to the T with its faded backdrop, the Victorian frame and the ornate designs all through. 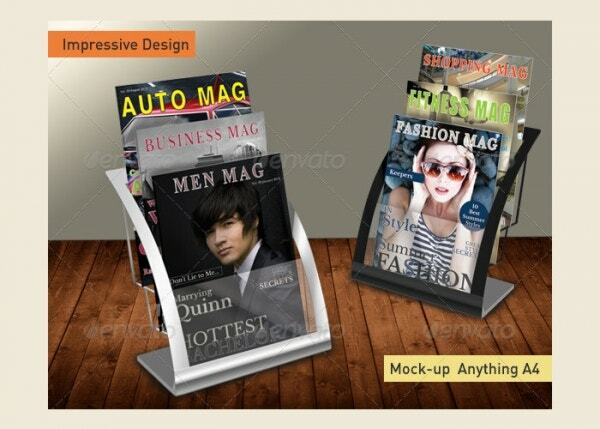 It can used to display jewelry, watches, ties, perfume, clothing, corporate stuff etc. 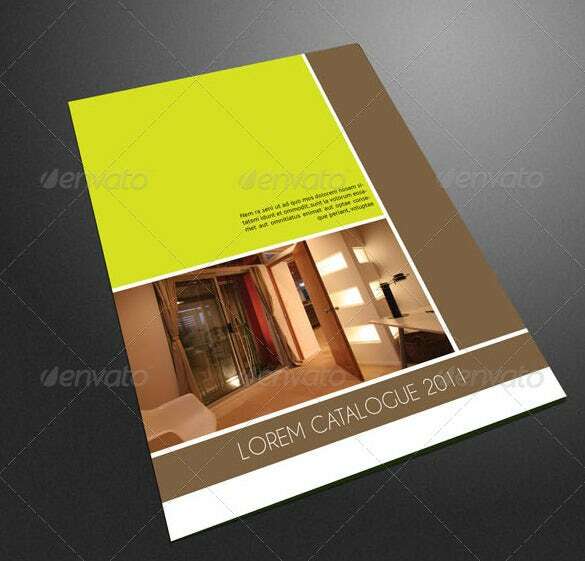 The product catalogs are a great way to assure sizeable exposure for your products. There are companies that release product catalogues almost every month whenever they have a series of new collections coming in. Yes, your website the entire product inventory but a paper-backed catalogue is a handy way to remind people about your treats. 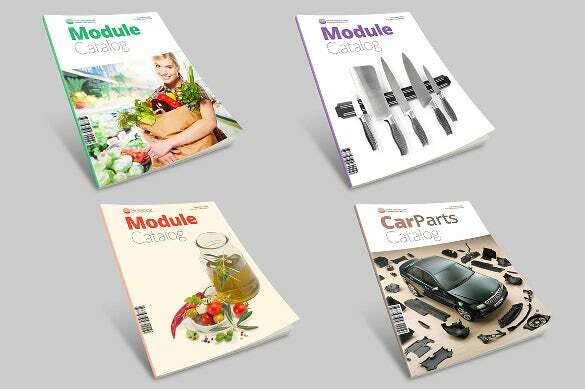 The very fact that the printed catalogues can be carried all the time and opened anytime without the need of internet, makes them really viable. 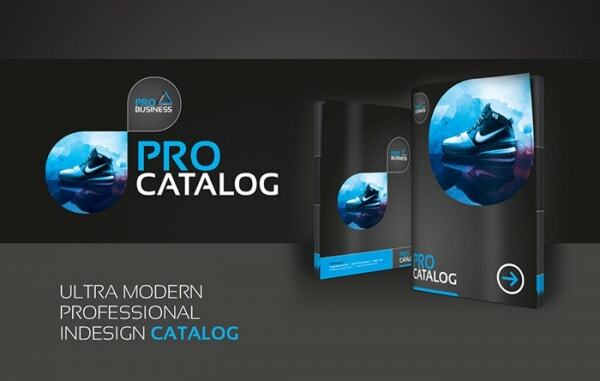 Don’t worry if you lack the technical knowledge of creating the catalogues online. 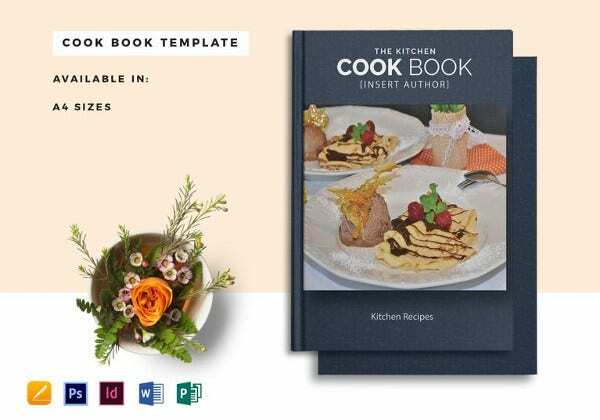 These days you have free download catalogue templates which will enable you to design your catalogues easily and real first. 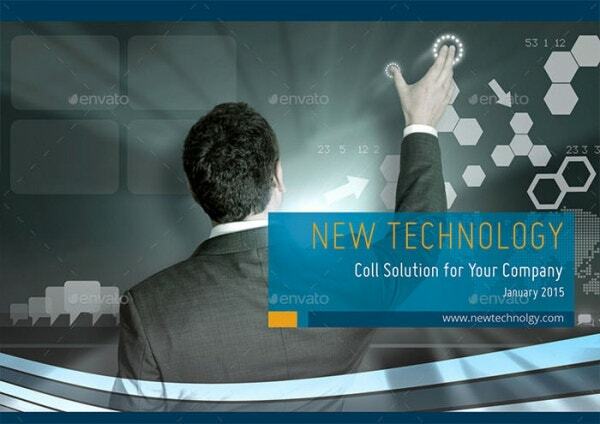 The catelog design psd templates come up with a readymade layout with space for pictures and text. 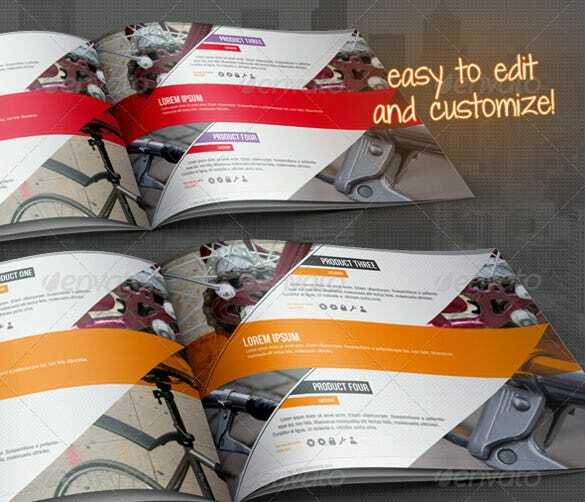 You would simply have to download the one of your choice and customize it with your pictures and text. No need to draft up everything from the scratch. 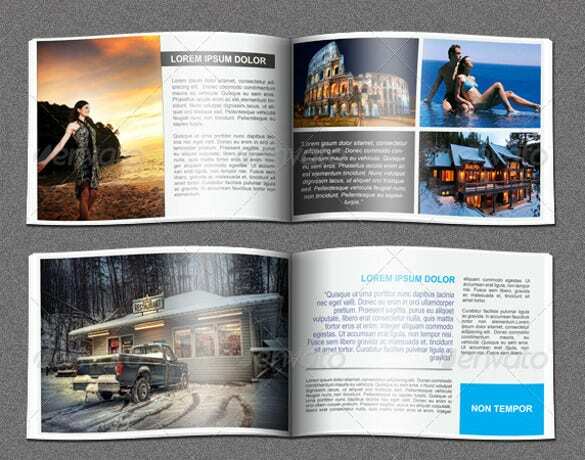 You must include your one or two bestsellers on the cover page of the catelouge template. But remember not to clutter it up. 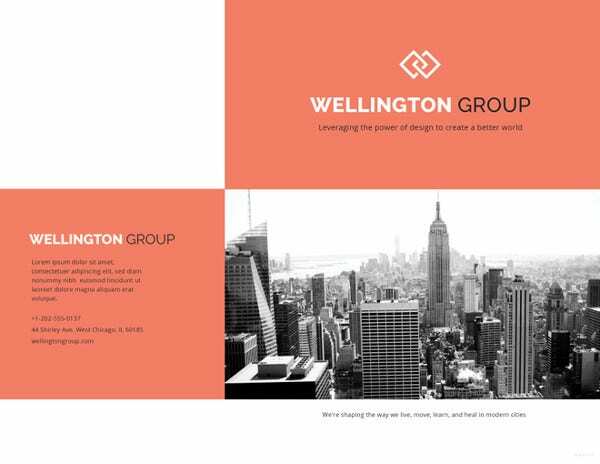 Maintain your signature brand color and styling throughout the catelog template for effective brand advertisement. 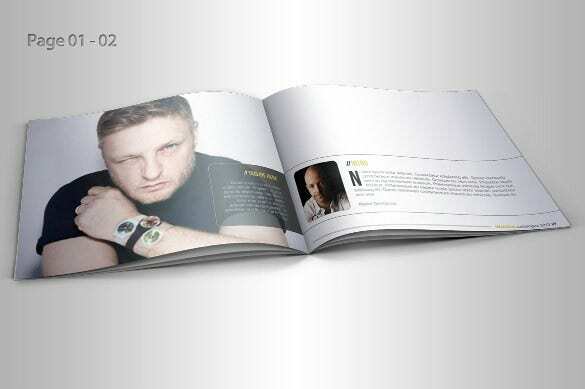 The back cover will have your contact details. 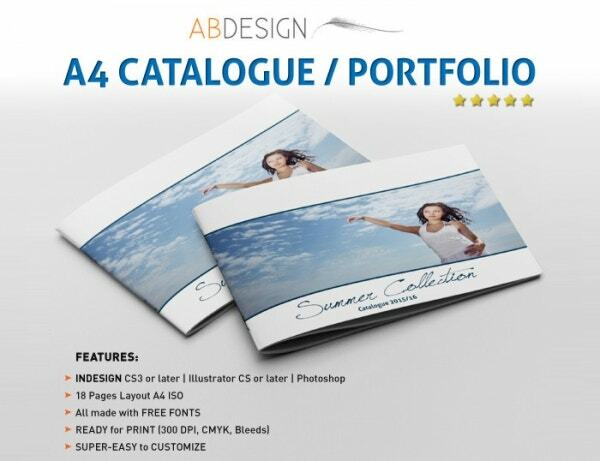 Focus on 4-color catalog templates mostly if you want maximum effect. 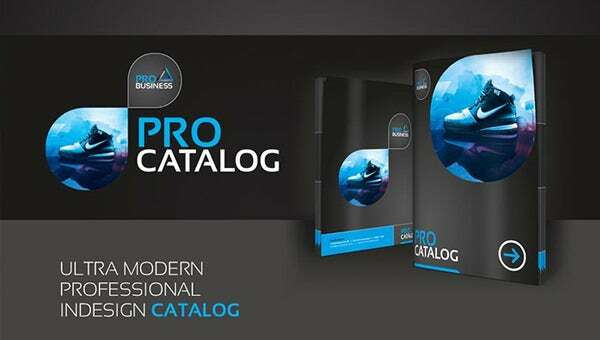 If you have been looking for the coolest customizable professional catalog design templates in PSD, template.net has got the answers for you at template.net- whether you want a glam layout or something suave minimalist, something funky or something truly corporate.